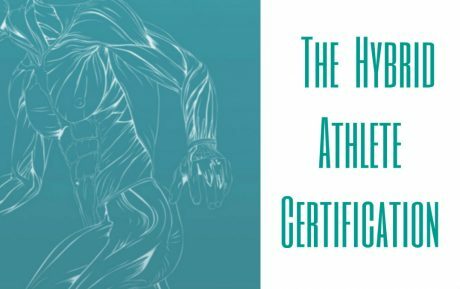 What is a Hybrid Athlete? 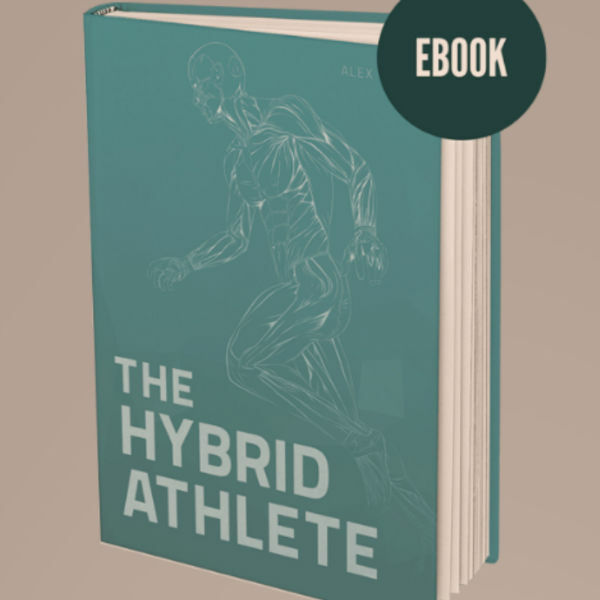 A hybrid athlete is a unique breed who can excel simultaneously in both strength and endurance activities. 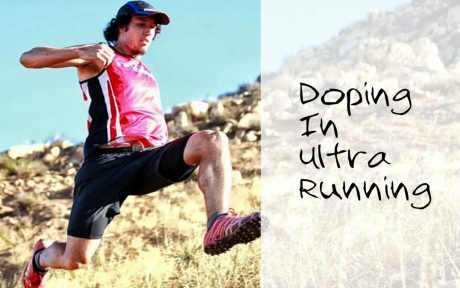 Alex Viada has revolutionized this type of concurrent training, as a lifelong athlete who has successfully achieved extraordinarily high levels of strength and endurance simultaneously. 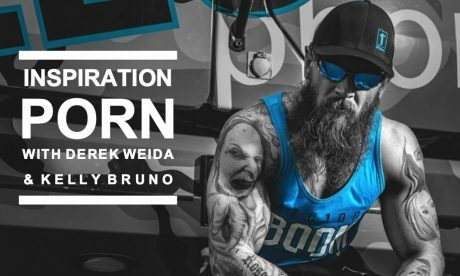 He’s refined his methods from working with hundreds of athletes in all disciplines, from strongmen who want to run half marathons, to members of the Special Forces, to the countless athletes who just want to be able to deadlift 500-600 pounds and run a 5:00 mile. 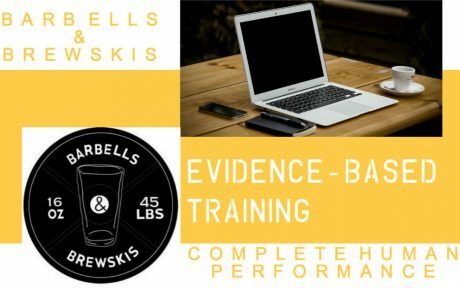 Even if you specialize in strength sports with no interest in competing in an endurance event, or are an endurance athlete with no specific interest in strength sport, this book is an invaluable resource. 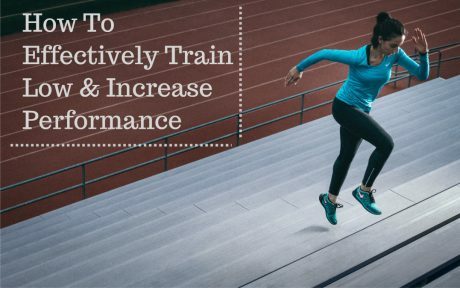 It will teach you how to improve your work capacity so you can train harder while remaining fresher to make faster strength gains, and strengthen your body to let you put in more quality miles and harder training to make you faster and more durable. 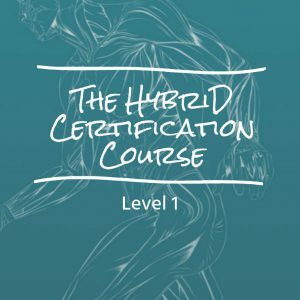 In The Hybrid Athlete, Alex shares with you the training concepts that make this rare combination of physical abilities possible and helps you map out a strategy for you to maximize your own strength and endurance. The book is excellent, although the programs are somewhat hard to process. 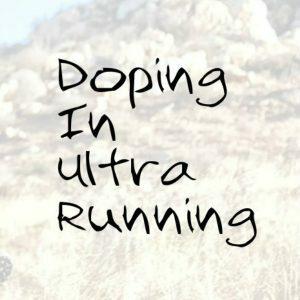 I’m currently training for my first iron man, through the Powerlifting – Iron man program. 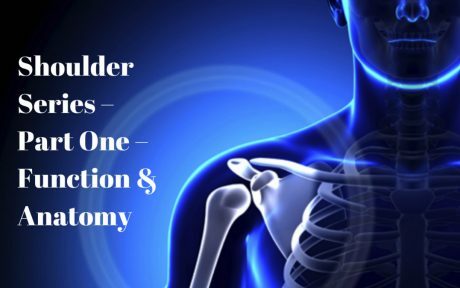 How/ when could I access the full/ more explained version? specifically, programming the conditioning. 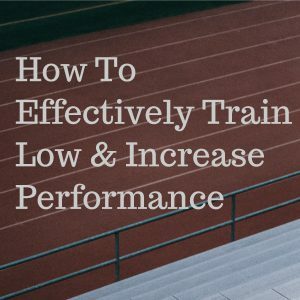 This wouldn’t have been an issue, but unfortunately Bodybuilding.com now restrict access to training programs, specifically the Man of Iron program co-authored by your team and Kris Gethin, making programing the conditioning more problematic for individuals less skilled in this area. 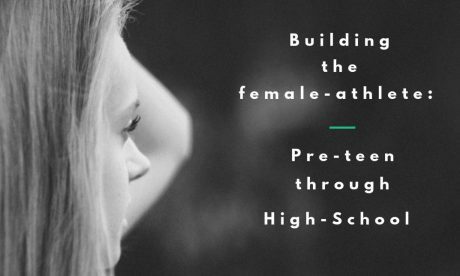 I’m a keen athlete, but I’m also an undergraduates student at university, meaning I can’t finance a full custom program by your team yet.